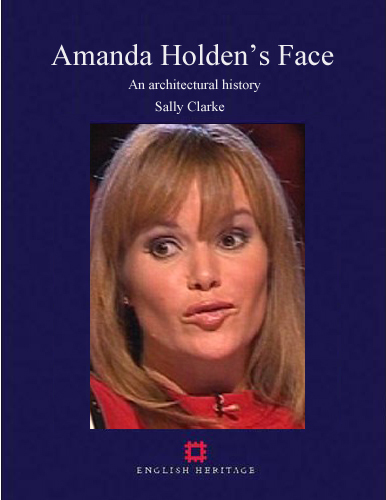 AMANDA HOLDEN’S face has joined some of Britain’s greatest architectural treasures by being granted Grade II listed status by the government on the advice of English Heritage. Holden’s face, in its current form, was constructed between 2006 and 2009 by Dr Sanjay Patel of London’s Harley Street. 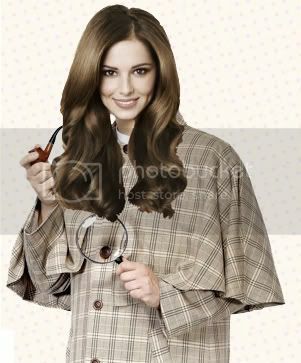 He said: “Amanda Holden’s face was probably the most challenging project I have undertaken,” he said.